Armenian is an independent branch of the Indo-European language family. It is the official language of the Republic of Armenia. It is widely spoken by the Armenian diaspora throughout the world and in countries including Russia, Ukraine and Georgia. The language has two standardised dialects: Eastern Armenian, spoken mainly in Armenia, Nagorno-Karabakh, Georgia and Iran, and Western Armenian, spoken by the Armenian diaspora in many countries. They are, to a greater degree, mutually intelligible. The two variants are both spoken and written and share almost the same alphabet. Armenian has its own unique script, the Armenian alphabet, which was created in 405 AD by the scholar Mesrop Mashtots. It contains 36 letters. When translating from Armenian to English, the word count increases. Armenian does not use prepositions or articles as separate words; they are added as prefixes or suffixes. However, Armenian usually takes more space than English as Armenian words tend to be longer and the letters are wider. One of the world’s oldest civilisations, Armenia is geographically situated between Europe and Asia. Culturally and historically, Armenia is considered to be a part of Europe. However, due to its location in the southern Caucasus, on the boundary between Europe and Asia, it is an intercontinental country. It has a rich cultural heritage and it was the first country to accept Christianity as the state religion in 301. Ancient traditions and holidays, like Trndez, Vardavar, Tsaghkazard and Zatik (Easter) are celebrated together with relatively new ones, like New Year, Women’s Day and Independence Day. Armenian food has distinct tastes and aromas and its rich spices are reminiscent of eastern cuisine. Barbecued meats and vegetables are very popular. 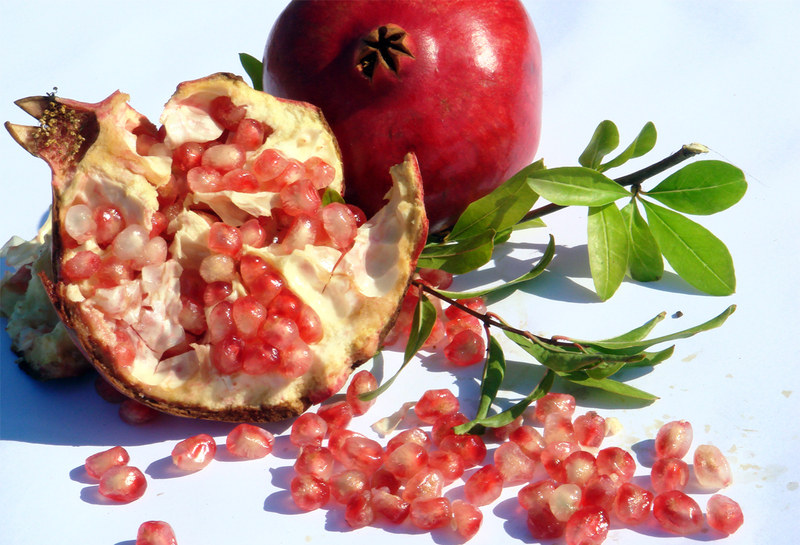 The pomegranate, symbolising fertility, is the national fruit. The country is famous for its grapes, wine and brandy, and Armenian cognac is especially renowned.